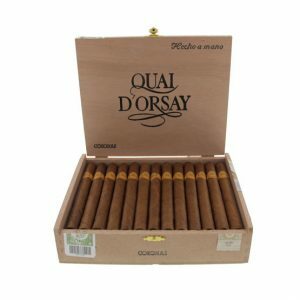 Created in the 1970s exclusively for the French market, the old Quai d’Orsay brand came in a handful of sizes and was considered a fairly mild to medium-bodied smoke. 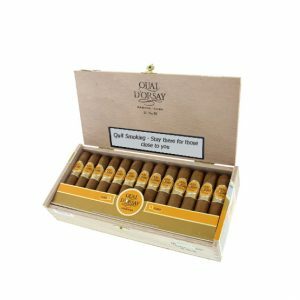 But the Cuban cigar monopoly recently launched a completely new Quai d’Orsay, transforming it from a regional cigar to a global brand. 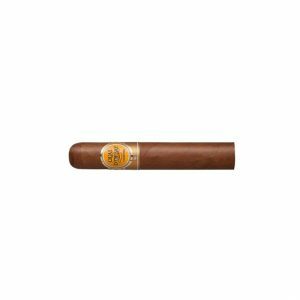 The bands and boxes were redesigned, the line was given two new sizes—thicker vitolas intended to appeal to a larger market—and the cigar was reblended, giving it more character. Now, the brand can be found all over the world, and we found the No. 54 to be quite remarkable. 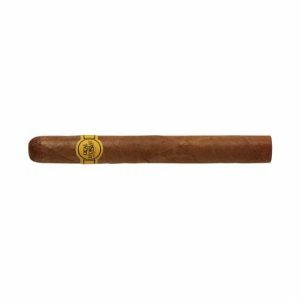 While today’s Quai d’Orsay is different, it’s still no powerhouse, but a subtle and refined Cuban cigar that’s one part sweet and one part savory like a salted caramel praline. 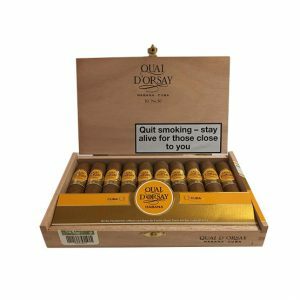 Classified as Light to Medium by Habanos S.A, the Quai d’Orsay brand is a wonderful cigar that is being given a well-deserved moment in the spot light. 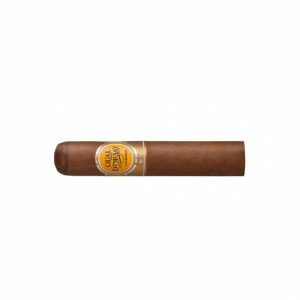 Purchase now and earn 215 points.